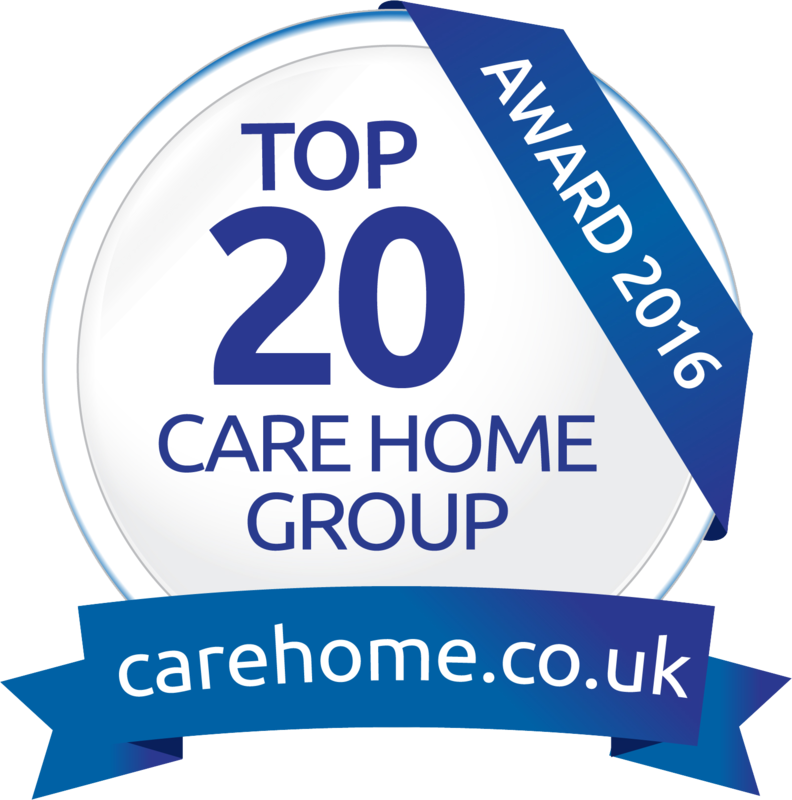 The Care Quality Commission (CQC) has found the quality of care provided by Doveridge Care Home in Colyton, Devon to be Outstanding following an inspection in September 2016. 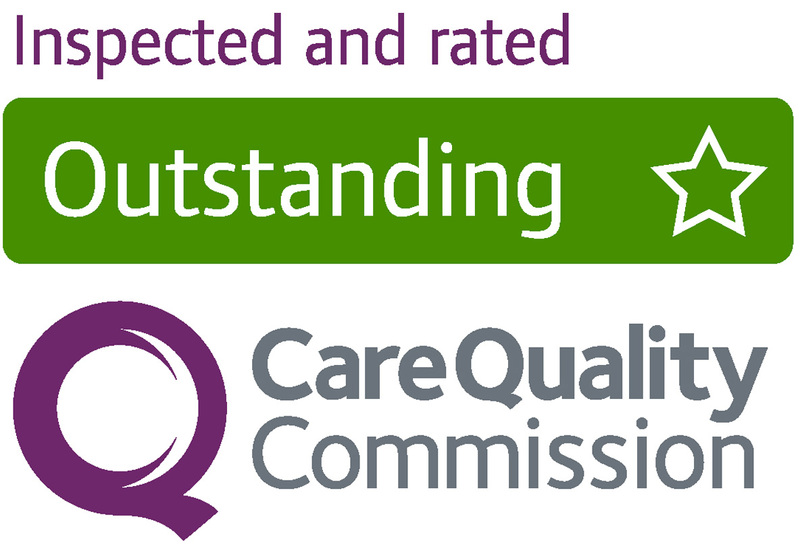 Inspectors rated Doveridge Care Home, Outstanding for being effective, caring and well-led and Good for being safe and responsive to people’s needs. “Doveridge Care Home provided exceptional person centred care that was inclusive and empowering and the ethos of the home was that of an extended family. “It was encouraging to see that management and staff had a real awareness of peoples individual needs and were creative and pro-active in their approach to support people living with dementia. “We were delighted to see how the staff displayed a positive ‘can do’ attitude and demonstrated exceptional acts of kindness. The service appointed Ambassador Roles for specific areas of care. These staff undertook additional training and shared this knowledge with other staff, who were then able to confidently demonstrate their skills and abilities. Care was focused on people’s individual needs, wishes and preferences and people were able to remain active and independent. People’s independence was further strengthened as the service had given great thought and care to redesign the environments to make it more ‘dementia friendly’. To help staff understand the effects of dementia on people’s visual perceptions, management purchased sensory glasses to simulate people’s experiences of how visual impairment affected people’s perceptions and staff were able to adapt care to people’s needs as a result from this learning. Staff had received excellent training and confidently demonstrated their skills and abilities. Staff showed real concern for each person’s well-being in a caring and meaningful way. Staff felt valued and appreciated and management recognised and rewarded staff through a monthly bonus scheme.